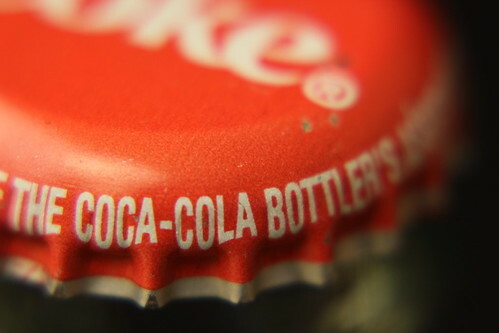 090/365 cokecap, originally uploaded by ajbrusteinthreesixfive. 089/365 dropsoflove, originally uploaded by ajbrusteinthreesixfive. 088/365 latenightmunchies, originally uploaded by ajbrusteinthreesixfive. 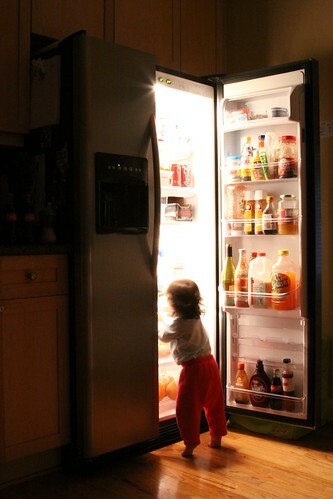 So apparently even 17 month old baby girls get the late night munchies. In this case, Nyla is caught during her “secret” fridge raid, on her tippy toes trying to get to the cheese. Its fine for now cause it is Kraft singles, but when she starts demanding Caciocavallo we are going to have a problem. 087/365 typicalatlanta?, originally uploaded by ajbrusteinthreesixfive. I had a late night at the office and wasn’t in the mood to take a photo after getting home so decided I wanted to stop somewhere to grab a quick pic. 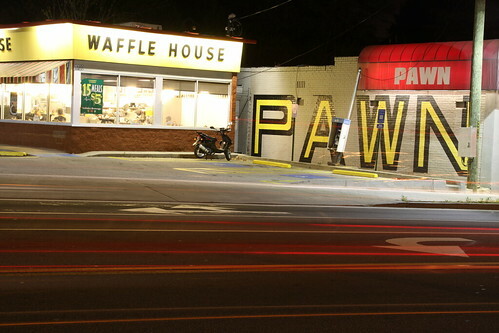 I drive by this place a lot and figured it would be a good typical Atlanta shot – so, here you have it – Waffle House and the pawn shop. 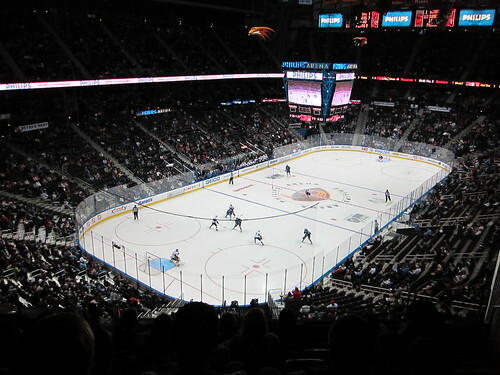 086/365 nhl, originally uploaded by ajbrusteinthreesixfive. 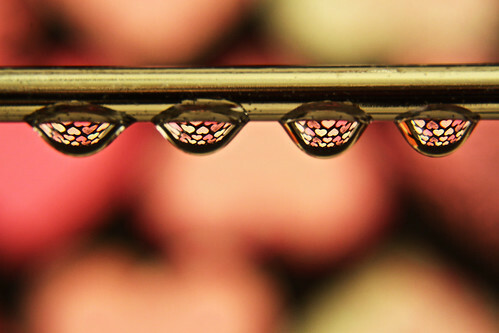 Probably the most boring picture I will post this year, but didn’t really have a chance to take anything better. Did want to capture my first trip to a hockey game since the 90s probably. And as I remembered, a lot more exciting than baseball, equal to basketball, and not as good as football. But most important, easiest to understand and enjoy for people (my wife) who don’t know anything about sports and not interested in learning. 085/365 hanginatthemall, originally uploaded by ajbrusteinthreesixfive. 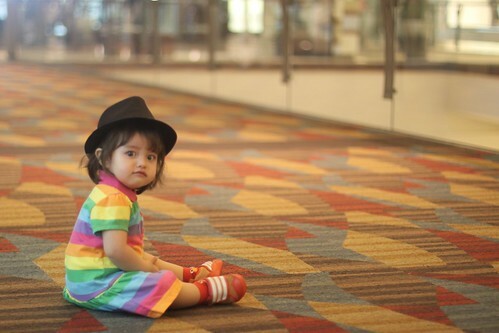 Nyla wanted to wear her new rainbow dress. And since it was a rainy day, we decided to check out the not so popular Cumberland Mall down the street. While wasting time there, we went into Spencer’s Gifts for some odd reason and found they have tons of baby stuff – which was surprising… Anyway, they had this awesome baby fedora hat which I had to get for Nyla. And I guess she liked it cause she actually left it on her head – and gave me a face perfect for the hat. Thanks baby! 084/365 thebettertohearyouwith, originally uploaded by ajbrusteinthreesixfive. Out of ideas? Can’t seem to see anything good? Nothing come to mind? Tried to sniff something out? Can’t put your finger on it? 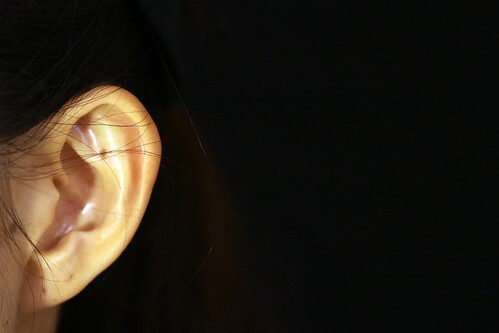 Well, why not try to hear it out.